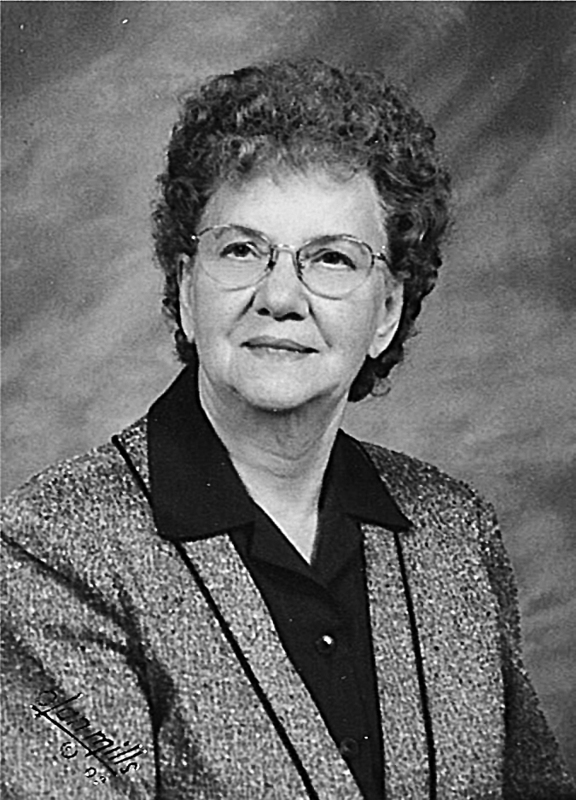 of Bemidji, Min., died Sunday, Sept. 16, 2012, at her home. Luella was born Oct. 19, 1927, in Grand Forks, N.D., the daughter of Edward and Thelma (Spicer) Norrell. She moved with her parents when she was 1 year old to Puposky on a small farm where she attended school and church. In 1946, she married Edward Tisdell in Bemidji. In 1953, they moved to Big Falls and in 1960 to Eureka and Kalispell. She worked her whole life in a variety of grocery and clothing stores. She was a Cub Scout leader for many years. She was also active in school, church and volunteering, including Meals on Wheels. She loved music and the outdoors and the beauty of God’s wonders of our Earth. Her children were raised mostly in Montana. After her husband’s death in 1995, she returned to Bemidji. She was a member of Trinity Lutheran Church and a member of the American Legion Auxiliary. She was preceded in death by her husband; her parents; two sisters: Evelyn Norrell and Dorothy Newby; two brothers: Donald and Harvey Norrell. Honorary casketbearers were Dennis, Lawrence, Everett and Dwight Norrell, Jack Dahl, Lee Nielson and Leroy Klasen. Memorial services were Friday, Sept. 21, at the Trinity Lutheran Church in Bemidji with Rev. Matthew Wurm officiating. Interment followed at the Greenwood Cemetery in Bemidji under the direction of the Cease Family Funeral Home of Bemidji. Memorials are preferred to Trinity Lutheran Church’s sound system or to Sanford Hospice of Bemidji, whom the family sends a special thank you to the staff of Sanford Hospice. Messages of condolence may be left at ceasefuneralhome.com.